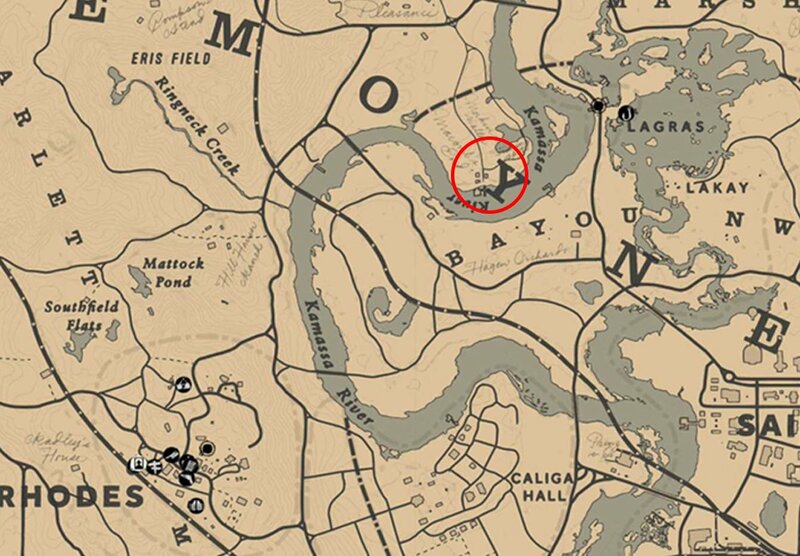 No Good Deed is a Stranger Mission in Red Dead Redemption 2 (RDR2). Stranger Missions are the equivalent of Side Quests, and they unlock as you progress the Story Missions. Alphonse Renaud, a traveling doctor, needs help recovering his medical wagon from a group of thugs. Arthur Morgan (you) meets a man in Rhodes that upon greeting, thinks you're threatening him and says he'll be on his way. After some questioning, you find out that a group of men stole his medical wagon for no good reason. So you ask him where they went and he points you in a direction. Shortly after, a man that overheard the conversation will tell you exactly where they went, Macomb's End. 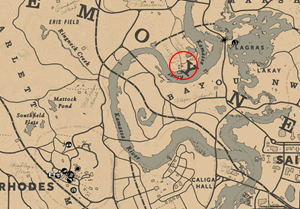 Ride out to there and the thugs will almost immediately begin to shoot at you. Take care of them easily as there isn't many, and you'll find the wagon behind the last house on the right. 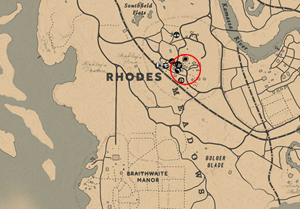 Drive it back to the man, who's name you learn is Alphonse Renaud if you read the wagon on your way back, in Rhodes. He thanks you for your help and as a token of his gratitude, gives you a Special Health Cure Pamphlet, before heading out to friendlier pastures.